Our 28th floor Elite Member Club Lounge offers beautiful views of the Emerald City. With one of the best views in town, a trip to the 28th floor Elite Member Club Lounge at the Renaissance Seattle is well worth the elevator ride. From the elegant artwork on display in the lobby to our loungeside fireplace and the incredible panoramic views available from our stylish guest rooms, it might be hard to leave. But, this being Seattle, there’s so much to discover. Let resident Navigator Timothy guide you to the Emerald City’s best art galleries and exciting live music venues. Ventures Marketplace gives local startups the tools and space to display their goods. Ventures Marketplace coaches and trains budding entrepreneurs in starting their businesses. There is training through group resources and pooling of resources. They share a creative space where they make their goods and distribute them at the market place. This is an amazing store where you get to meet the artists and share their passion for their products. Explore underground 1890s passageways in Pioneer Square and discover the story of the birth of our city! 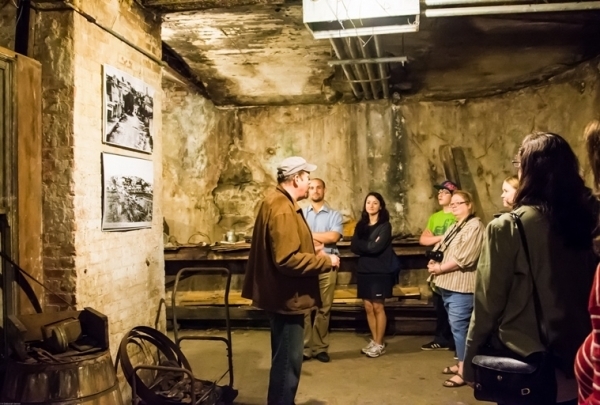 Experience a one hour guided walking history tour of Seattle's Pioneer Square neighborhood as you visit three of the non-restored passageways beneath the sidewalks. Delight as Seattle's history comes alive! 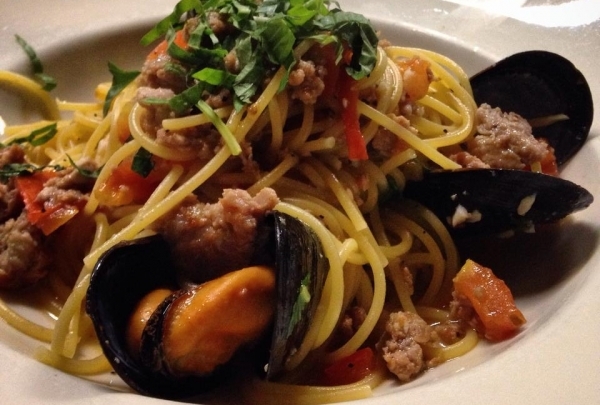 Come in and enjoy homemade pasta and seasonal inspired plates and desserts. 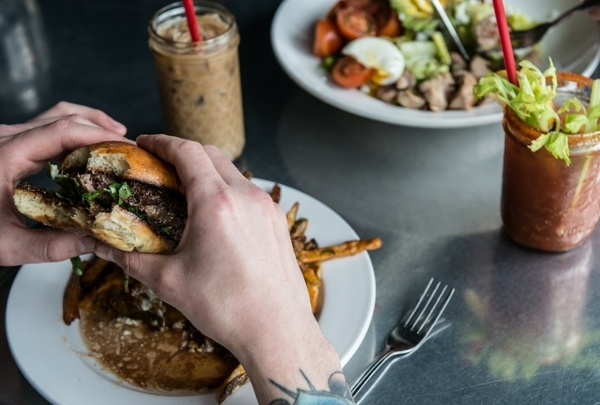 Visit one of Seattle's most delicious restaurants, which features great food and amazing cocktails. The open-air kitchen is fun to watch as chefs practice their incredible culinary skills before your very eyes. 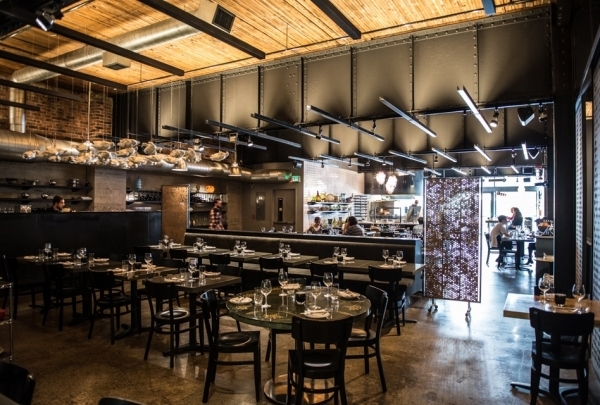 This former warehouse turned modern eatery is vibrant and energized. Experience Lebanese and Syrian food with a modern twist. Fresh and organic products bring this modern Middle Eastern eatery alive. Enjoy fresh flavors and unique twists on family comfort food favorites alongside great service with moderate pricing. Enjoy hand-crafted cocktails and Italian inspired bar bites at this quaint spot. 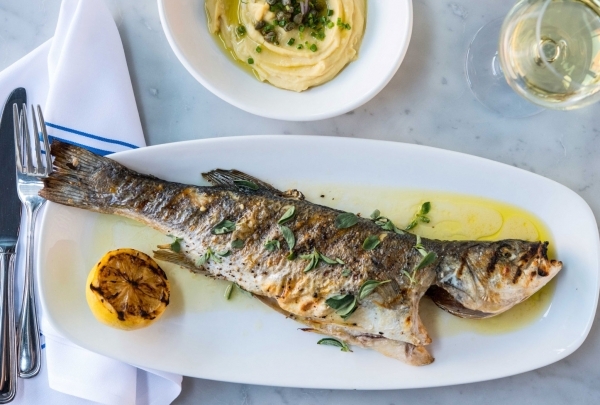 Offering an Italian-inspired menu loaded with small plates and hand-crafted cocktails, Artusi offers a whimsical environment in which to enjoy imaginative food. Stop by for a real treat. Seeing Seattle by water is one of the best ways to see Seattle. Argosy tours has several water tours available to explore Seattle. Whether you want a 1 hour harbor tour or a 2.5 hours Locks tour or a 4.5 hours trip to Blake Island to a Native American Cultural experience. A modern twist on the general store, One stop shopping of dried fruits and flowers to local cheese. 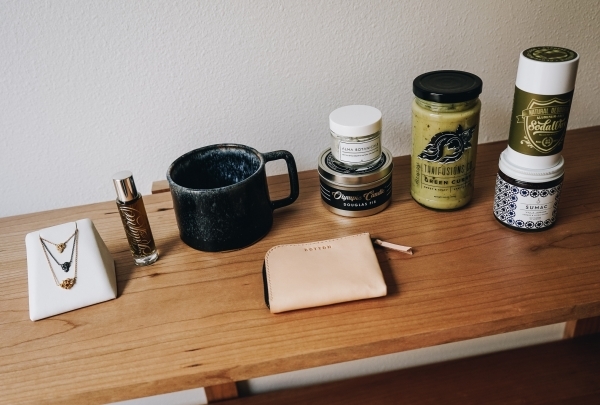 Cone & Sterner is a throwback to the general store with a little bit of everything. From coffee shop and lunch counter as a place to gather to local flowers , cheese and dried fruits. Also a selection of local sodas and beers available. 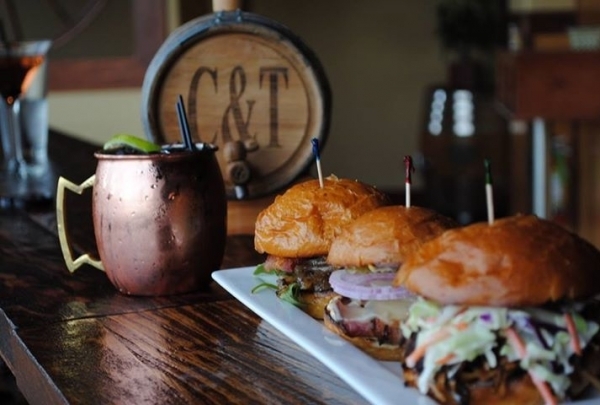 Enjoy great BBQ in the northwest, and amazing cocktails. Drop in at Cask And Trotter for some amazing BBQ and smoked chicken. The BBQ sundae is a favorite and surprises you with slight variations every time. The place has a fun vibe and prompt service. 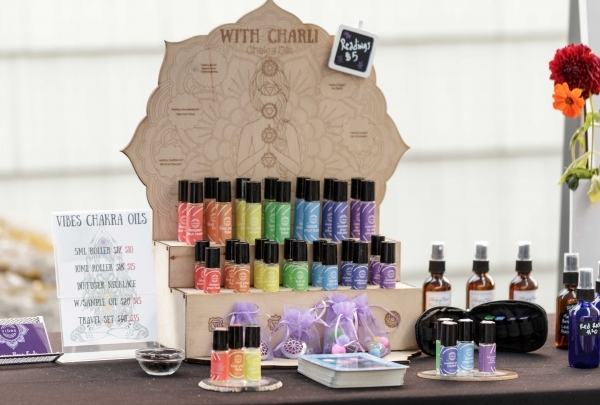 An artisanal herbal apothecary with focus on Quality, Sustainability and Cup Worthiness. 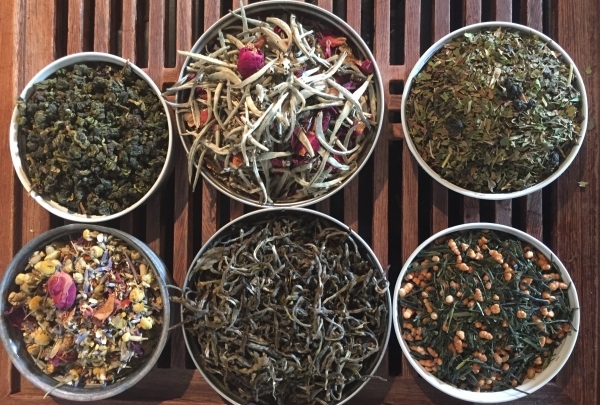 A modern day herbal apothecary that focuses not only on the flavor of the tea but the therapeutic value it offers. Using high quality botanical's sourced from industry leaders. They help you find the perfect beautiful cup with great flavor and balance. Very helpful and friendly staff. The Sky View Observatory is located on the 73rd floor of the Columbia Center, with unobstructed panoramic views. Enjoy a wonderful 360 degree view 73 stories above the streets of Seattle while enjoying snacks, local beer or wine from the cafe. 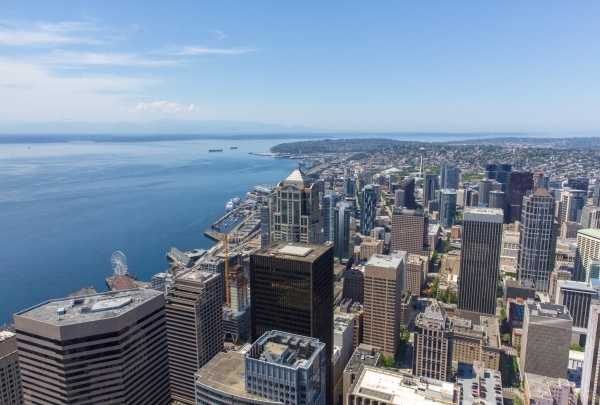 The Sky View Observatory is the tallest observation deck in Seattle with stunning views of the Puget Sound, the Cascade and the Olympic Mountain Ranges. Located right in the downtown financial district makes this an easy stop throughout your sightseeing experience. Enjoy high end bar bites and craft cocktails in this historic setting. Good Bar offers local, fresh ingredients and an expansive wine program, and craft cocktails with lively environment. Find that gorgeous Chanel bag you were eying last season for a fraction of the price at this trendy consignment shop. Sell Your Sole Consignment is a unique secondhand boutique in Seattle's Belltown neighborhood. They specialize in designer brands, and you can find such prestigious names as Chanel, Michael Kors, and Oscar De La Renta on the racks, along with footwear from Jimmy Choo and more. Outfit yourself in luxury at a much more budget-friendly price at Sell Your Sole. Refined plating conceals rustic farm flavors at this Seattle mainstay, where sharing boards and world-class bartending are hand in glove. Re:public advocates a farm-to-form culinary philosophy. Guests can savor locavore dining in a rustic-yet-chic restaurant replete with brick walls and chandeliers that give it character. 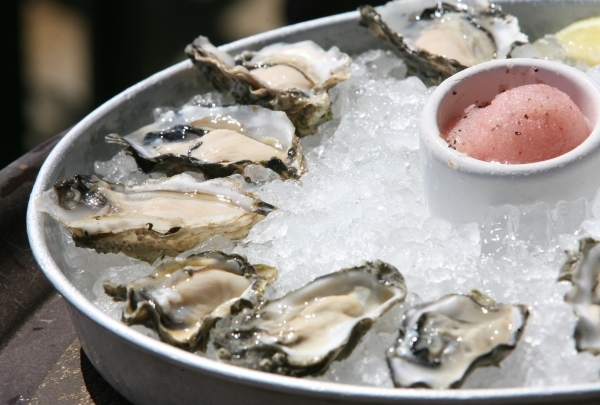 Share a platter of oysters on the half shell, slow roasted pork belly sliders or manila clams with a cocktail or vino. Behind arguably the largest bar in Seattle, skilled bartenders pour out Blood Hounds, Cucumber Gimlets and the classic Old Fashioned. 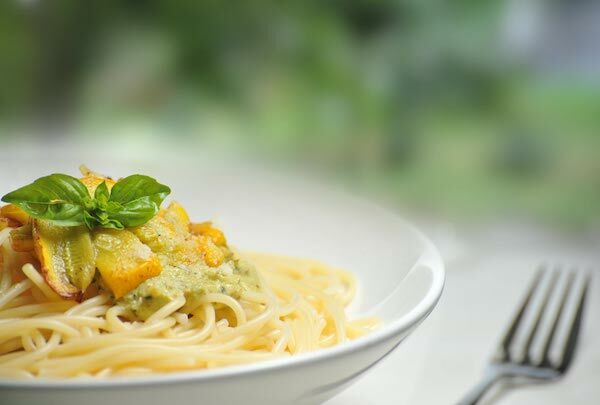 For your main course, opt for Saffron Spaghetti with Shellfish, Crispy Skin Arctic Char or Lamb Puttanesca. East Coast meets West here at Tat's. 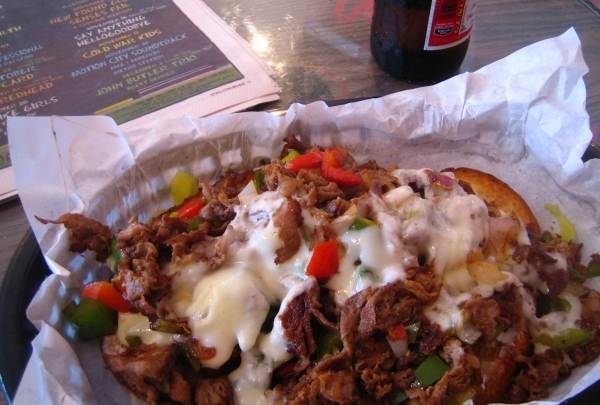 This authentic deli features classic steaks and hoagies to dine in or take out. Try their Tat'strami. Tat's Deli introduces Seattle to the authentic flavors of the East Coast. Owner Brian Tatman's cravings of his hometown's cuisine led to the realization of this dream venture. On the menu are delicious steaks, subs and sides. From the classic BLT and Meatball, to in-house Smoked Turkey and Eggplant Parmesan, they offer an eclectic menu. Dine in at their Pioneer Square outlet or enjoy your hoagies at your favorite spot in the city with their take-out and delivery services. 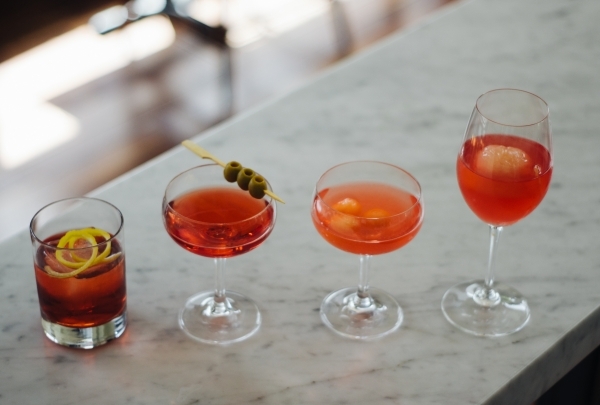 The Tavern Law's classic cocktails from the Prohibition era celebrate the longstanding legacy of bartending and attract aficionados aplenty. Tavern Law has been serving fabulous cocktails since 1832. 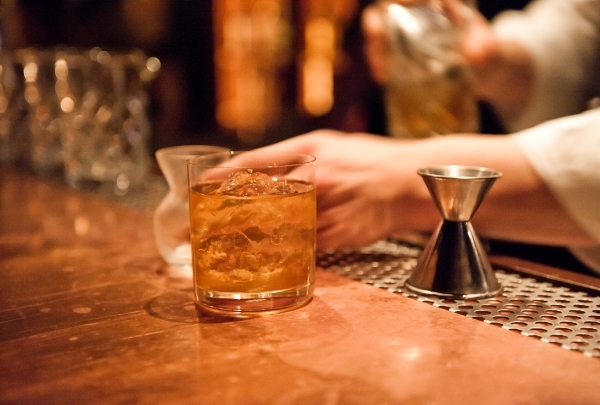 During the Prohibition era when America outlawed alcohol, the bar became a speakeasy and continued to serve drinks. Now you can have a perfectly legal cocktail and enjoy the bar's interesting past by sipping on a classic concoction made from a 19th Century recipe. The ever-evolving drink menu is made with only fresh, hand-crushed juices and syrups blended by traditional methods. This mecca of bar-tending features in the top 25 bars in the country and their clientele includes numerous mixology historians and connoisseurs. Far cry away from the snooty coffee shops, this one offers a traditional hospitality and warmth. It also supports local art movement. 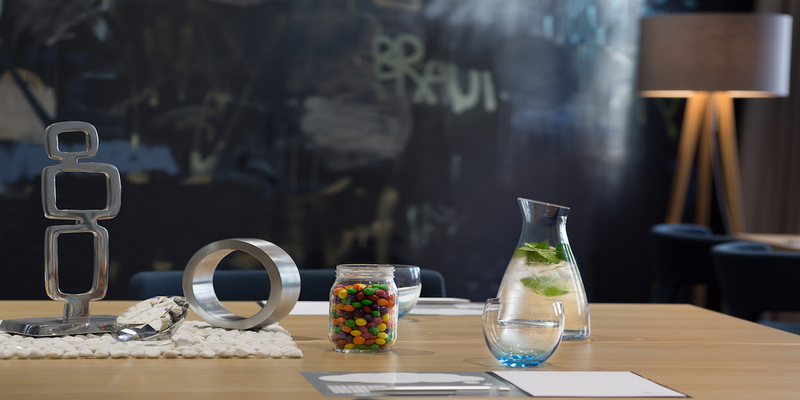 Zeitgeist is a coffee shop with a difference. Along with lip-smacking coffee, it also showcases fine specimens of local art. It is a hub for art lovers and artists, especially during the Art Walk in Seattle. 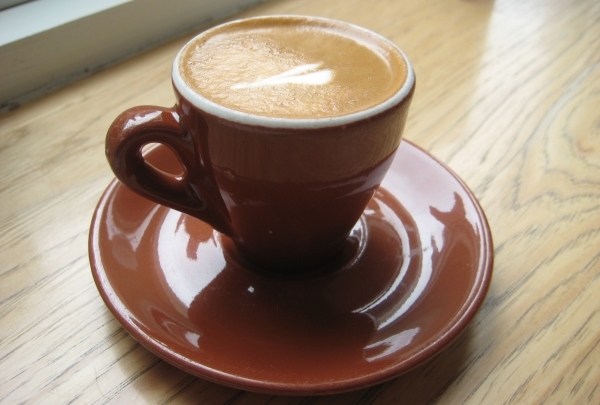 The coffee is delicious and would keep you craving for more. The pastries are also yummy. Though it is a cool place to hang out in with friends, you can also settle in to read a book over a cup of coffee. Enjoy the splendid views of Seattle's skyline at this park. A steel sculpture named "Changing Form" is also a major attraction here. 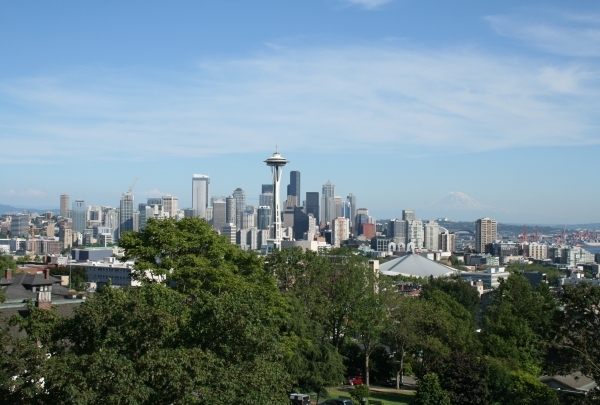 Located on the south slope of Queen Anne Hill, Kerry Park is a popular park in Seattle that is renowned for providing the beautiful panoramic views of the city. With Mount Rainier as a picturesque backdrop, this park is popular with locals and tourists alike. At night, the view of the city from the park is breathtaking and dream-like which makes it perfect for pictures. These historic locks draw visitors year round as boats of varied sizes pass through. Come to see the migrating salmon climb the fish ladder. The Hiram M. Chittenden Locks, locally known as the Ballard Locks, is a unique and historic location in Seattle. Completed in 1917, this landmark connects the waters of Lake Washington, Lake Union and the Puget Sound. 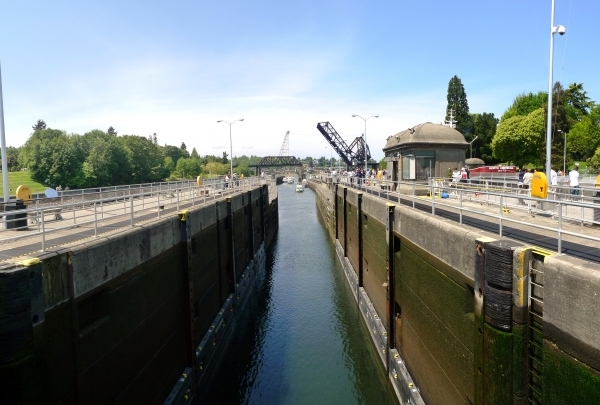 Watching the boats navigate the locks is interesting enough, but the location also hosts an unusual fish ladder that connects salt and fresh water for the local migrating Pacific Salmon. The grounds feature a visitors center, as well as the Carl S. English, Jr., Botanical Gardens. Owner Richard Kinssies is a wine specialist, journalist and columnist. His expertise is reflected in the shop's exclusive wine list. Owned by wine journalist, columnist and specialist Richar Kinssies, Wine Outlet is a quality fine wine store which sells them at discounted prices. Featuring high-quality wines of exceptional quality, the inventory is hunted from exclusive wine markets world-wide. 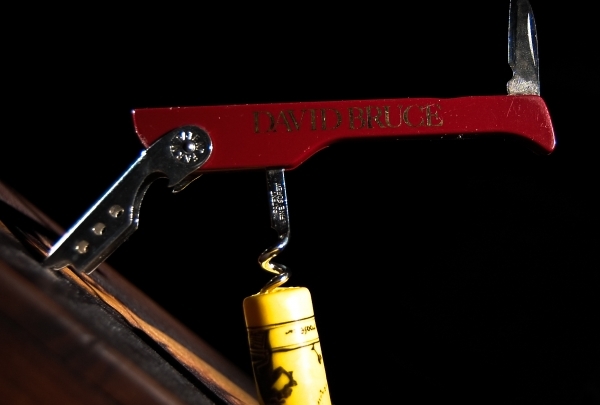 The staff here are well-versed with their wines and are ever helpful to suggest and help you choose the perfect wine. The store even organizes many events like tasting sessions, roasts and classes. Picking up the perfect wine for any occasion is a breeze at Wine Outlet. 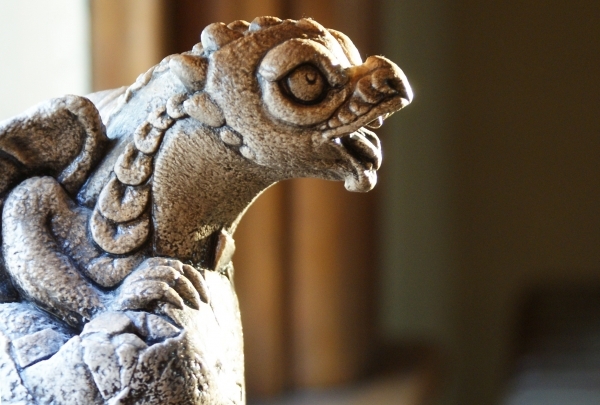 This shop hosts an eclectic inventory, from gargoyles to urns to delicate jewelry pieces. It also features artwork by local artists. Gargoyle Statuary, Inc. is a unique store which sells statuary, garden wares, candles, wands, t-shirts, incense, fragrance, oils and lot more. The store also features a lot of art work and paintings done by local artists and painters and holds regular art-shows and exhibitions. With the original store having burned down years ago, they hold an annual 'fire' sale, in its memory. Native Seattle painter whose abstract paintings explore her love of life and the beautiful city of Seattle. Head into Pike Place Market and discover Brooke Westlund’s Studio and Gallery. 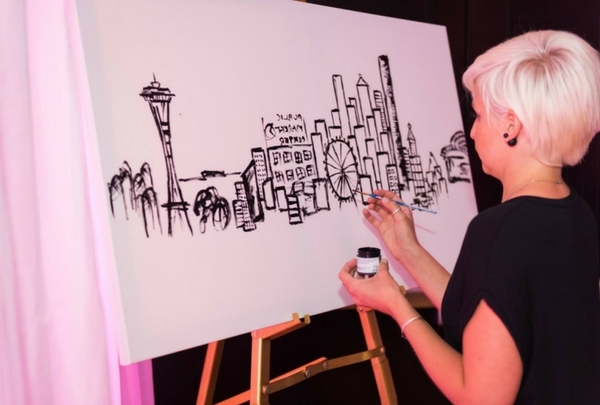 Her passion mixed with her love of Seattle is evident in her paintings – you can also find her artwork throughout the Renaissance Seattle Hotel! Get the camera ready and cruise out of downtown Seattle’s Pier 69 on a whale-watching adventure. Skip traffic and get out on the water! 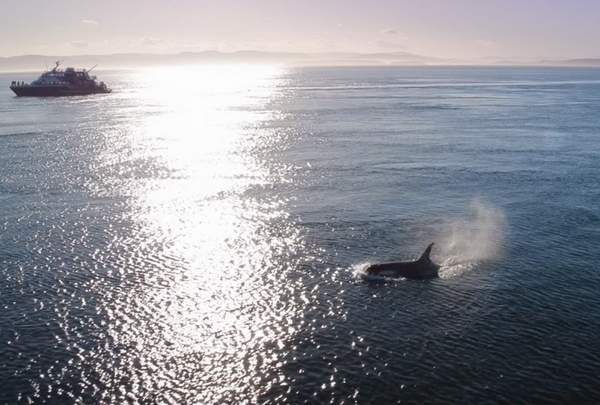 Enjoy whale watching and a San Juan Island day trip from downtown Seattle! Be on the lookout for orca, minke and humpback whales, as well as, Dall’s porpoise, seals, otters, bald eagles and more! 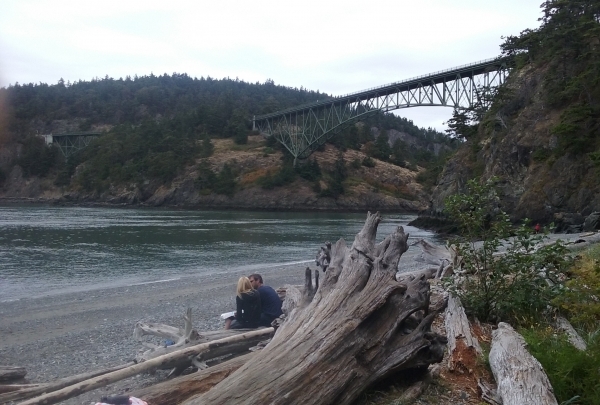 Afterwards, relax in Friday Harbor and grab a bite to eat while you share photos from your adventure. 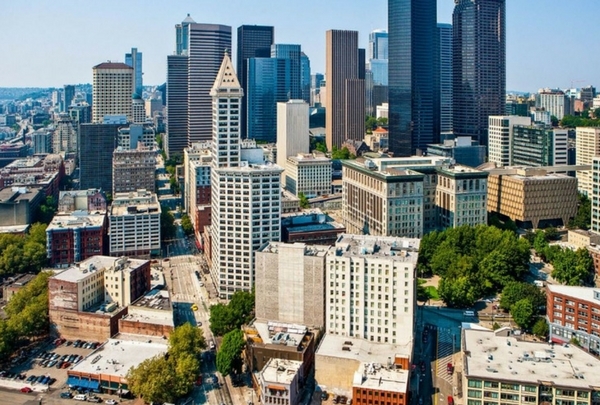 Discover Smith Tower, Seattle's original skyscraper, and enjoy spectacular architecture alongside cultural heritage. Once the tallest building west of the Mississippi, Smith Tower's rich history can be explored through an interactive tour or a "straight up" approach to the observatory viewing deck and speakeasy café and bar. Enjoy the view from this rooftop French bistro with a rotating menu. An amazing place to watch the sunset. Located in the heart of downtown Seattle's historic Pike Place Market, the charming Maximilien has all the old-world charm of a romantic bistro in Paris. Try the fresh seafood picked from the market below. Authentic and contemporary Greek food that's all about celebrating every day. Omega Ouzeri serves traditional Greek recipes from land and sea based around the long-standing tradition of mezedes – small portions of exceptional food to be shared by everyone around the table. Please try the amazing octopus or the simply grilled whole branzino. Yummy! From a vintage Airstream trailer to a famous PNW brand, Skillet's modern American fare is approachable, yet focused. Famous for its pork belly & waffle and burger with bacon jam, savor Skillet's commitment to great food, quality ingredients, and innovative experiences. Canon has over 3000 labels and will make what ever you can imagine, Just ask. 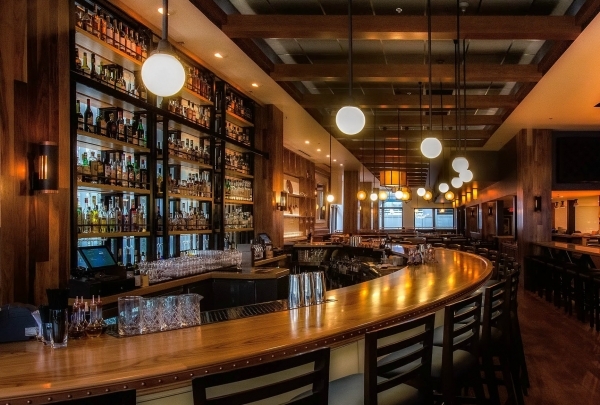 Canon whiskey on Capitol Hill is an amazing place for craft cocktails and share some small plates. With seasonal rotating menu there is always something new to taste. Get lost among the endless titles within this independent, family-owned bookstore! 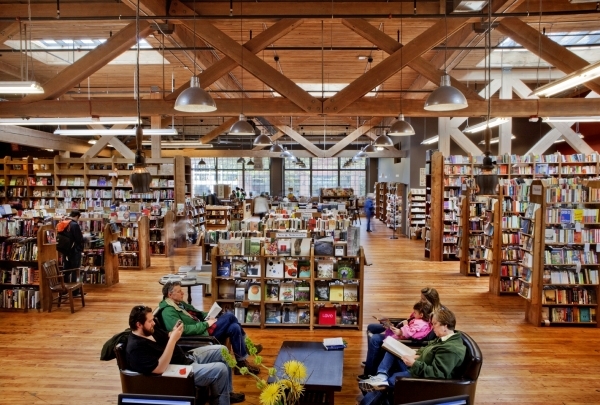 Stop by Elliott Bay Book Company – whose name was borrowed by TV show Frasier when naming Frasier Cranes’ home “Elliott Bay Towers” – and explore its endless titles, while embracing the indie vibe and long-running author reading series. Rich in tradition and flavor, experience Seattle's "classic steakhouse" within the historic 1903 Marion Building. The term “classic steakhouse” fails to encompass the rich history and ambiance of the Metropolitan Grill. 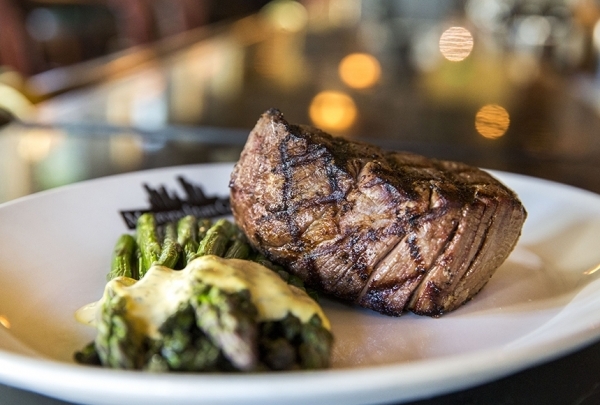 Housed in the historic 1903 Marion Building, The Met has focused on maintaining the classics and offering a menu adorned with custom dry-aged steaks. 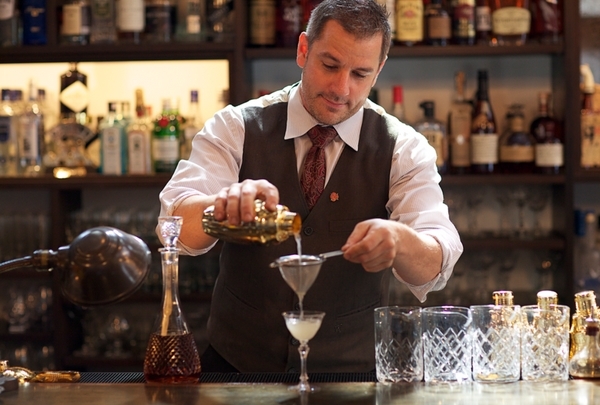 Try the Smoky Met Martini, a Seattle favorite! Enjoy a taste of nostalgia and delight in delicious sundaes, sodas, floats and more! 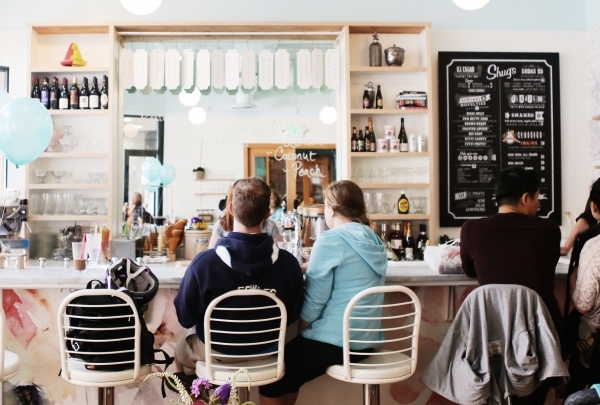 For a tasty treat while exploring Pike Place Plaza, be sure to stop by Shug's Soda Fountain and Ice Cream. 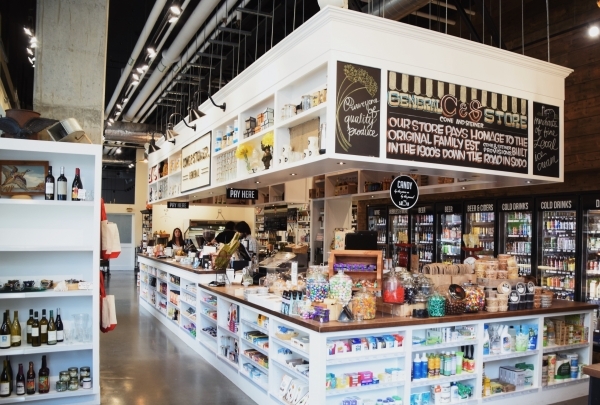 This family-friendly shop makes all their own syrups, sauces, toppings and local ice cream. Their delicious treats take classic ice cream desserts and add a modern flare that is sure to delight. 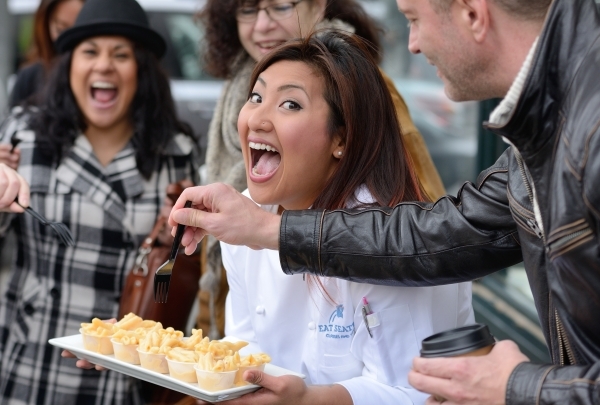 Eat like a local and enjoy a chef-led tour of Pike Place Market, followed by a hands-on cooking class! After traveling through Europe for a year, Chef Liz realized how truly unique the Pacific Northwest is in regards to its Native American culture, fishing industry, local food production, wine producing climate and micro brew-scene. Liz felt compelled to introduce Seattle through a culinary lens and created Eat Seattle, where chefs guide both the Pike Place Market tours and the cooking classes! Discover original Native American artwork, home decor, and artisan gifts within the Eighth Generation. Artist, activist, and educator Louie Gong (Nooksack), founded Eighth Generation in 2008 with the mission of creating opportunities for community-based cultural artists. 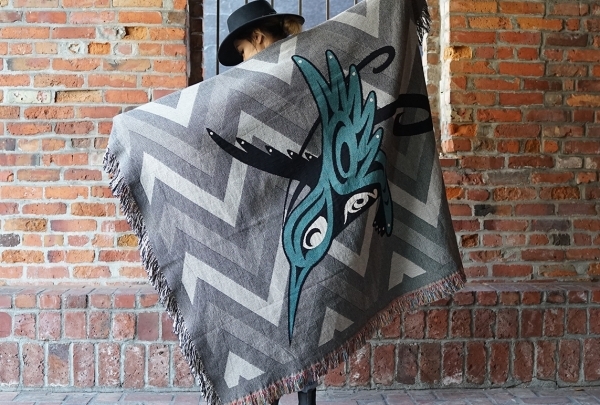 Discover the merging of traditional Coast Salish art with influences from the urban environment in the heart of Pike Place Market. Enjoy spectacular views from the open rooftop bar. 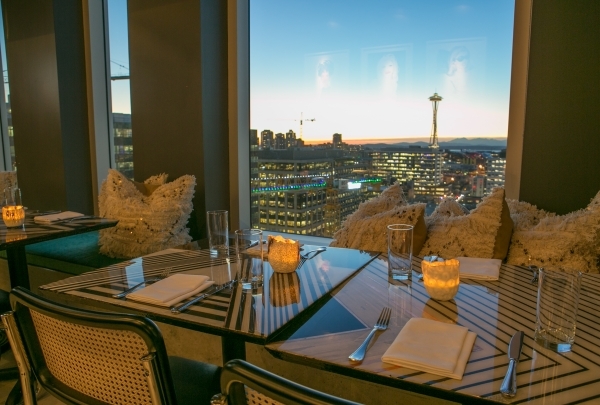 Mbar is a rooftop restaurant with sweeping views of Seattle. The space features floor to celling glass and a great outdoor seating area. MBar offers regular menus and also different chef tasting menus geared towards the adventurous souls. Relish posh new dishes in a classic atmosphere. Heartwood Provisions is a contemporary restaurant with an expansive wine list and a unique concept of pairing cocktails with food. It's a fun place to dine, with lively atmosphere amazing bites. Refined but informal trattoria serves high end Italian food amid Renaissance style murals. The menu highlights artisan techniques and recipes that have been handed down from generation to generation. 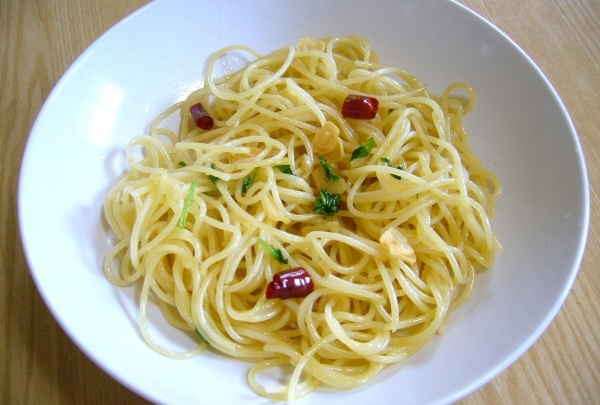 From pasta made daily to creating their own fish stocks what you experience is truly authentic Italian cuisine. Bay views and fresh seafood -- what could be better? 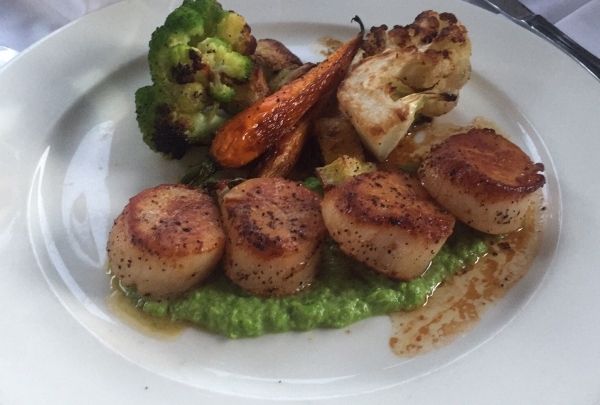 Elliott's is proud that they serve only sustainable and fresh seafood. This restaurant offers amazing water views and a great outdoor patio. 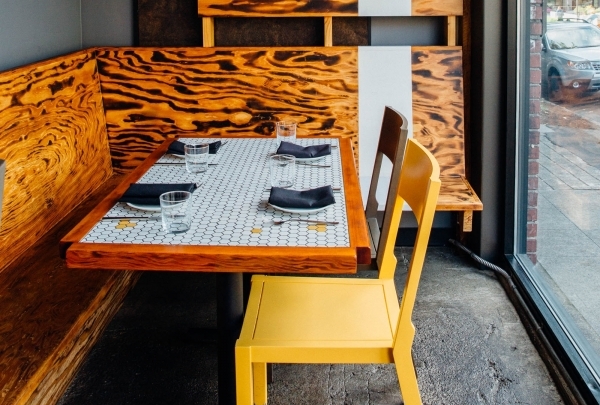 Try this chic, upscale restaurant in the Melrose market. 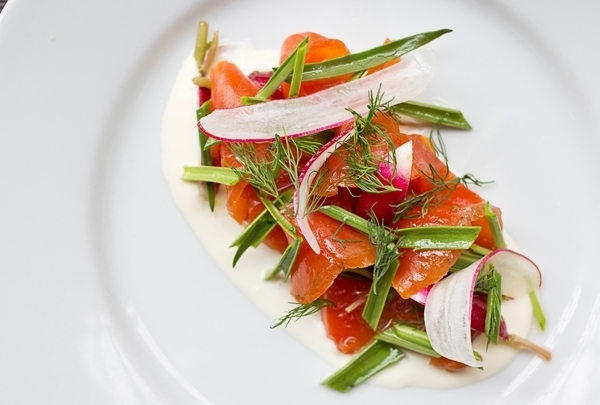 Simple ingredients make the amazing small plates at Sitka & Spruce shine. Located in the Melrose Market, the restaurant offers an onsite butcher, artisan cheeses, and fresh shellfish all at your fingertips. OOLA is named after the owners' German shepherd. 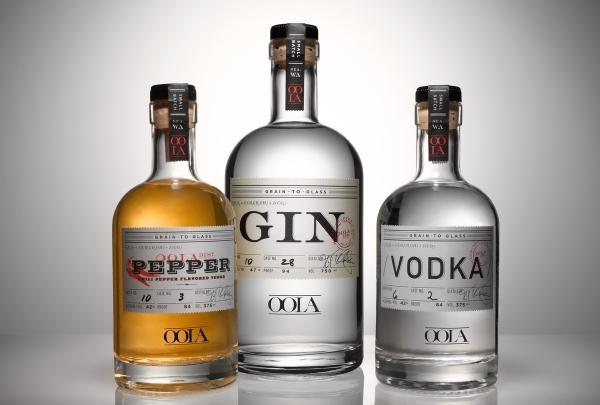 This Capitol Hill micro distillery creates some amazing craft alcohol -- their gin is a favorite of local Navigators. This is a great space to watch and shop and learn about the distilling process. 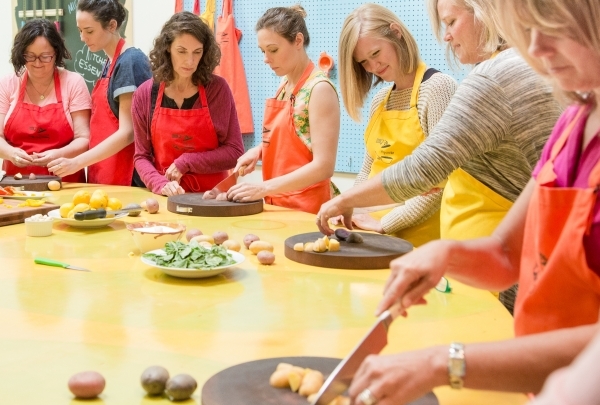 Enjoy a fun 3-hour, hands-on cooking class that ends in a dinner party! Hipcooks is a fun, hands-on cooking class that ends in a feast of what you prepared. Each class is themed, including gems like "Don't Cry for me, Argentina", " Healthy, Fresh and Zingy", and "Endless Salads". Classes tend to be smaller in size for more hands-on instruction. Hipcooks is great for singles and private groups. Choose between over 50 games from 1934 until the present for a flat fee and unlimited play, single or multi-entry. 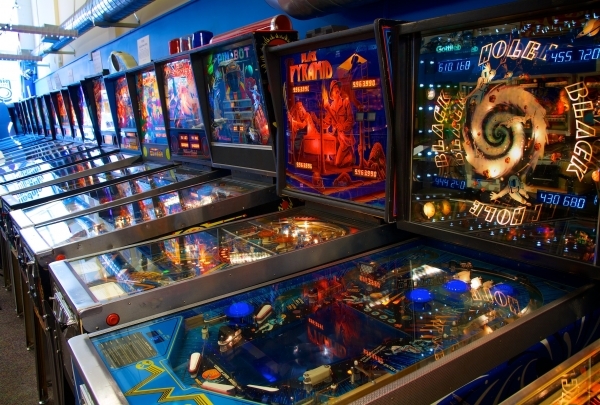 Enjoy unlimited classic and modern pinball games for a low flat fee. You will also find snacks, vintage sodas, and local craft beers and ciders. 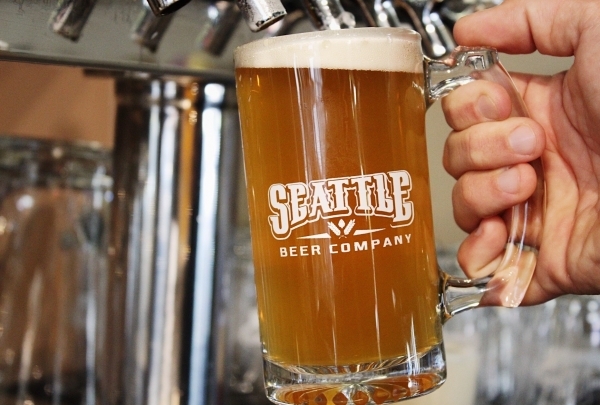 Taste local brews at this craft beer company with over 50 beers to choose from. Zipline the Northwest, see the forest through the trees. Canopy Tours NW offers a 2 to 2.5 hour tour of the northwest through the trees. 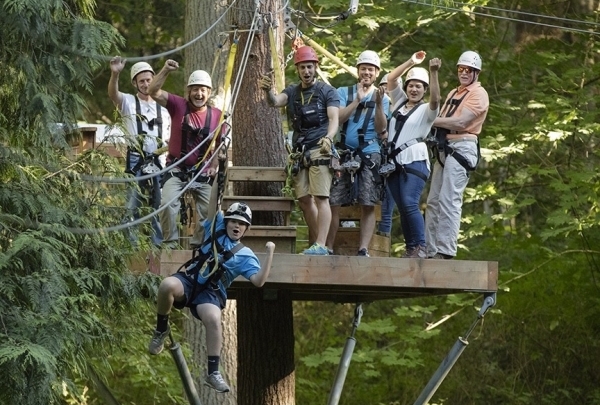 On scenic Camano Island, 6 ziplines a log bridge and 660 ft zipline await for some thrilling fun and adventure. 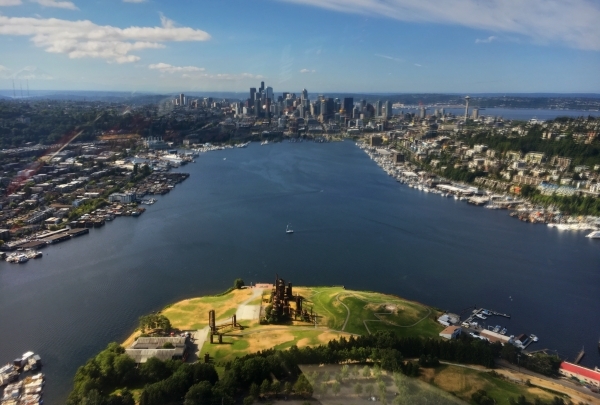 Take in a breathtaking view of Seattle and Puget Sound from above. Take a 20, 30, or customize your tour aboard Robinson R44 and Schweizer 300. Atomic Helicopters accommodates pp to 3 passengers per tour and sets you up for breathtaking views of Seattle, Puget Sound and Mt. Rainier or St Helens. 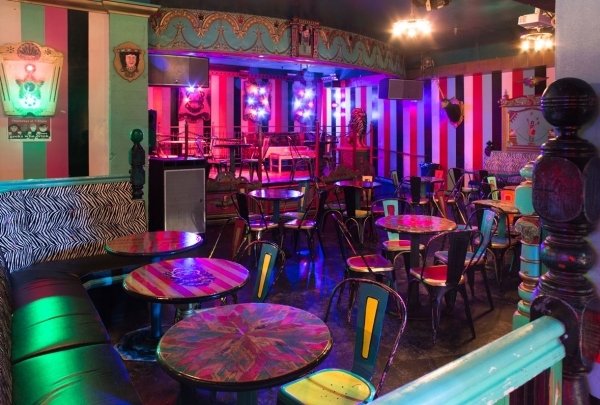 A fun and funky bar with a carnival theme and amazing corn dogs. Unicorn is a Capitol Hill fun spot with amazing corn dogs, a fun menu and great drinks. Enjoy different events on different nights like "geeks who drink" trivia or Gayme night with 'Drag Queen Bingo"; always a fun time. Cheryl provides seasonal and regular tours of the beautiful northwest. See tulips or the Olympic National forest. Cheryl's love of the northwest shows with her numerous regular and seasonal tours, from Mt. Rainier to Leavenworth to the Tulip festival. Her love and knowledge of the area surrounding Seattle shines in all of her tours. They are semi private usually no more than 6 people, and hence makes for an intimate experience. 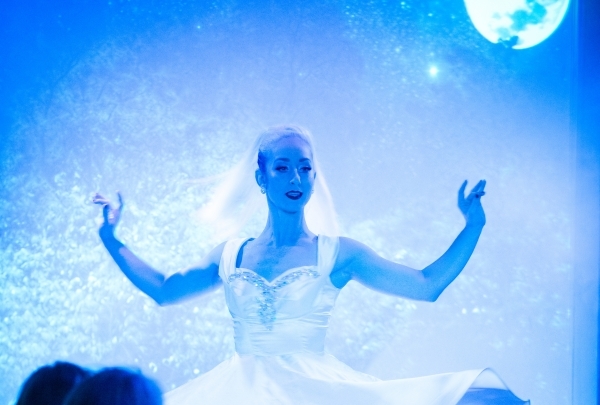 The Can Can Cabaret has a lively atmosphere with music, dance, comedy and burlesque. The Can Can Cabaret creates a lively atmosphere showcasing their talents in theatre, comedy, dance and burlesque while celebrating local flavors from the Pike Place Market. Enjoy classic and signature cocktails, enjoy a dining experience during a highly energetic and entertaining show. A fun active day seeing some of the best views of the areas surrounding Seattle. 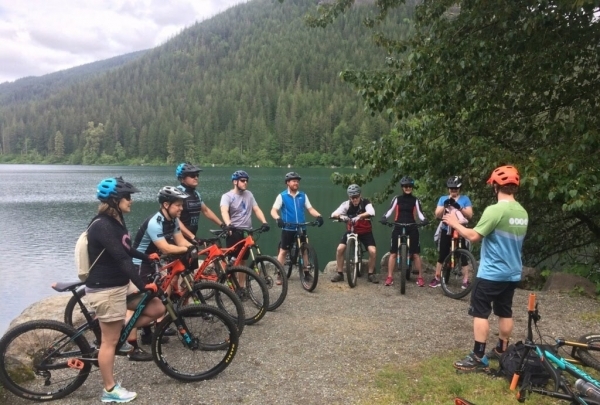 Seattle Mountain Bike Tours offers a unique way of seeing the Pacific Northwest and a great way of seeing beauty that surrounds Seattle. Embark on guided bike tours for beginners, intermediate or even expert riders. MadeHere is an amazing shop with so much of the good things about Seattle all in ONE store. MadeHere combines some of the best products all under ONE roof, Need one of the best Pretzel kits, you can get it here. Some amazing clothing and hand crafted jewelry all made in the Seattle Area. 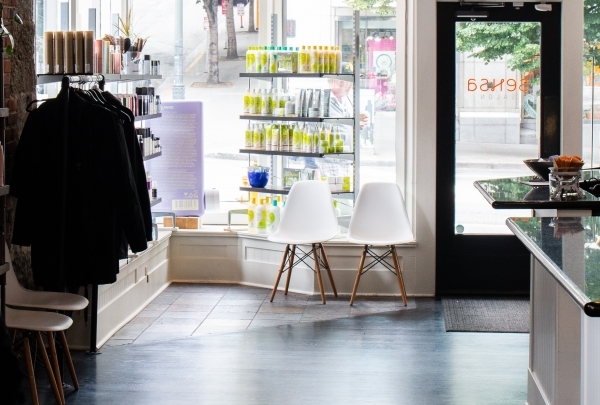 Sensa Salon uses the knowledge of their stylists and latest trends to create excellent styles for their clients while providing exemplary service in a relaxed an inviting environment. 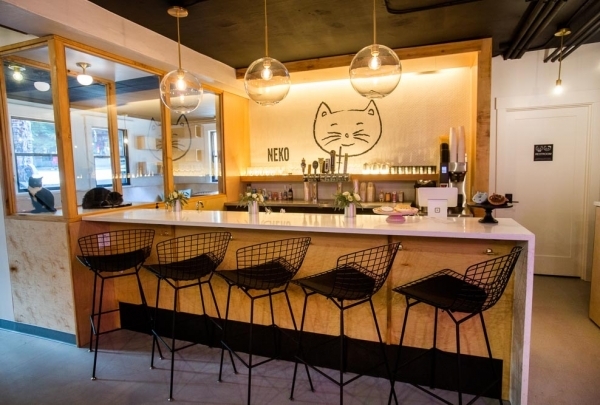 If you are missing your cat while visiting Seattle, just go to Neko A Cat Cafe. Enjoy a catnip beer while petting cats. Neko gives you the pleasure of playing with cats while enjoying a pastry and beer from local bakers and brew masters. The catnip infused beer is their specialty and it indeed delightful. R&M Dessert Bars serves up some sinfully delightful treats to enjoy with either wine, tea or coffee. 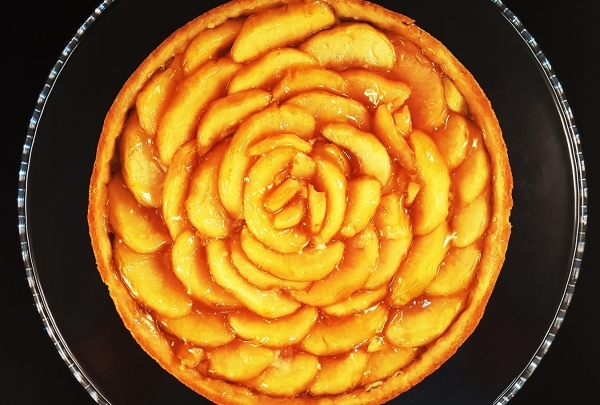 At R&M Dessert Bar is a simple yet elegant place that only serves some of the most amazing desserts. The Honey Pine Nut Tart or the Tres Leches cake are their showstoppers. A late night spot to grab a sweet treat and glass of wine, this is a great way to end the evening. 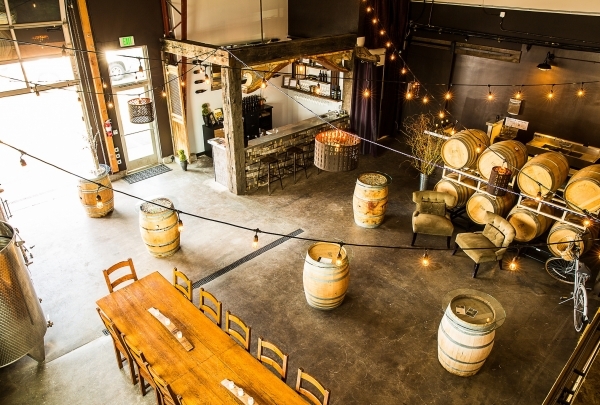 Elsom Cellars is located in the historic SODO district, an up and coming craft wine and beer district. Travel,Taste, Explore is the idea behind this amazing winery which aligns with the core values of Renaissance. 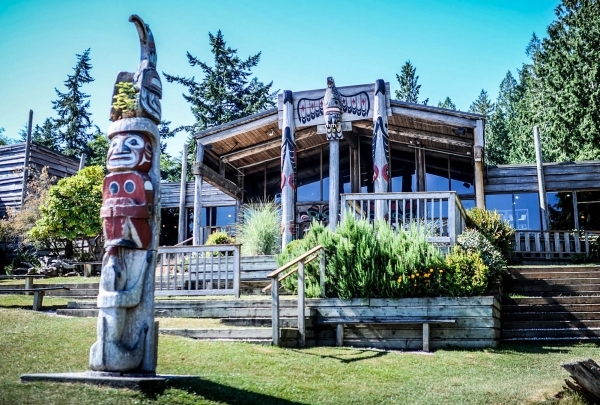 At Elsom Cellars, they make 100% Washington wines and their Malbec is amazing. Billy Brandt w/The Thing & The Stuff Band’s music has working class appeal that radiates masculine charm and chutzpah. A voice like dark roasted coffee with a hint of cream and a band as sweet as the cube of sugar. His original music speaks to themes of love, loss and possibility, reflecting a depth of influences from Ray Charles and Lou Rawls to Frank Sinatra and Mose Allison. Armed with persuasion, stage presence and his rockin’ group The Thing & The Stuff Band, Billy charms audiences with a confection of jazz, rock, blues and soul. Discover the neighborhoods of Seattle during the 8th annual Global Day of Discovery. Join us as our lobby transforms into a prime destination to sip, see and savor in all things delicious from local vendors within the Greater Seattle area.